Wednesday offered an opportunity to visit the historical city of Leiden. Leiden is a city in the Dutch province of South Holland. 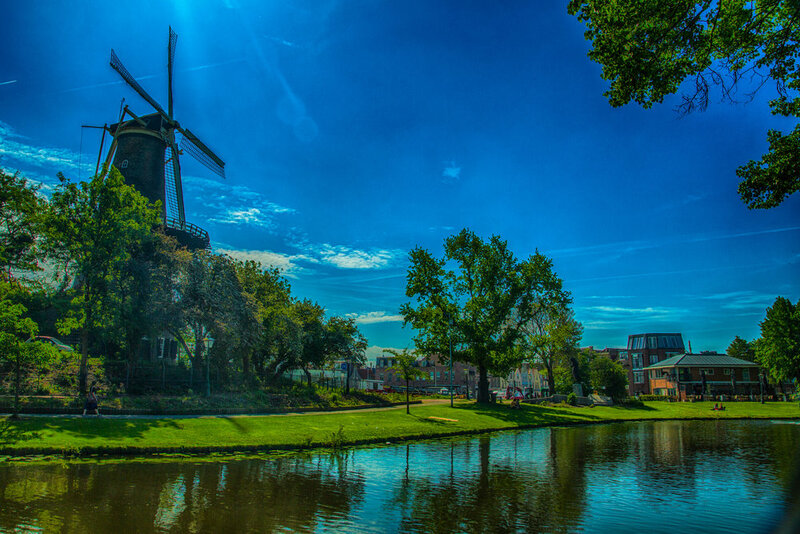 It’s known for its centuries-old architecture and for Leiden University, the country’s oldest, dating from 1575. The university houses the Hortus botanicus Leiden Botanical Garden, founded in 1590, where the tulip was introduced to Western Europe. 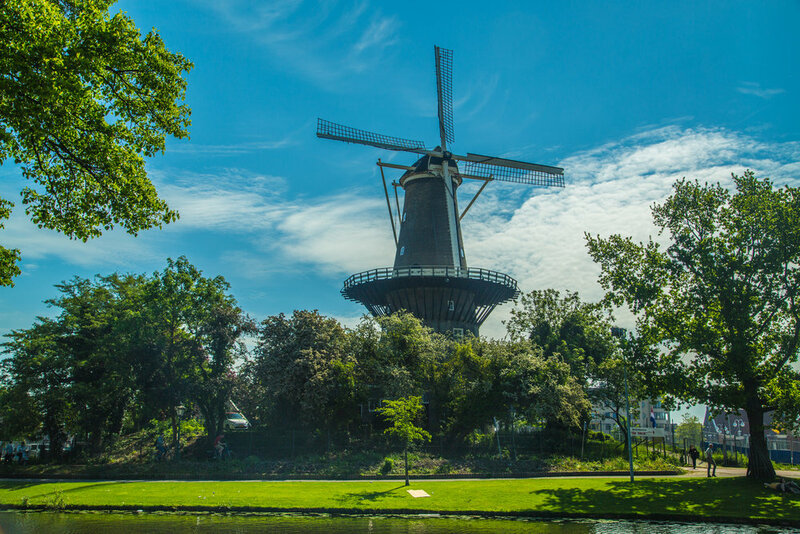 The Museum de Lakenhal displays works by the Dutch Masters including Rembrandt, who was born in Leiden. I didn't get to the botanical garden or the Lekenhal museum, but I did have pleasant walk around the city canals and the Leiden market! I also forgot that I need sunscreen during the summer and got the back of my neck burned!